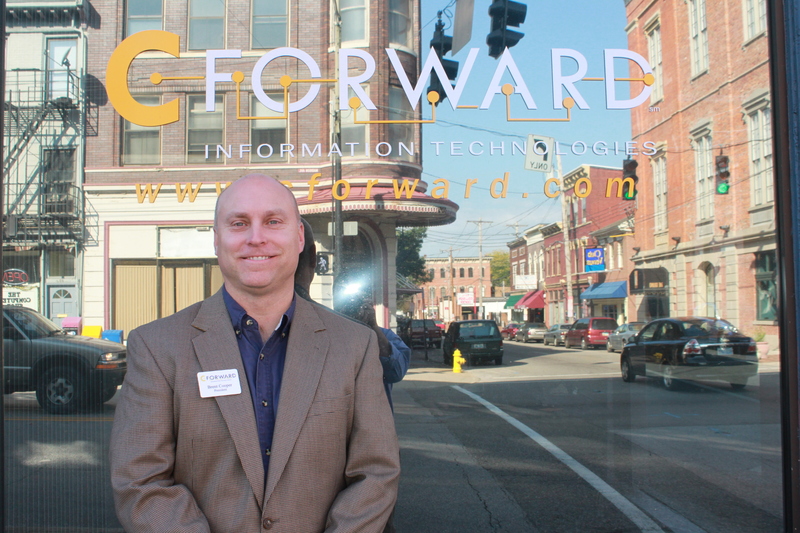 C-Forward’s President, Brent Cooper, has been named one of the Kentucky Enquirer’s community columnists. Here is the article by Steve Wilson, the Kentucky Enquirer Editor. Click here for the online story. “They are a diverse group in age, occupation and background. They hail from towns across Northern Kentucky. Their different interests stretch into a variety of fields. What brings them together is the chance to share their thoughts with you about people and issues in this region. I’m pleased to introduce our new panel of community columnists, 18 members strong. When the call for columnists went out in October, I hoped a couple dozen people would reply. They did, along with three dozen more, creating a pool of potential members that was deep and talented. Making choices was not easy, and I’m sure that some people left on the sidelines would have done well in this role. C-Forward’s President, Brent Cooper, has been named one of the Kentucky Enquirer’s community columnists. “Those who were picked have a strong connection with Northern Kentucky and passion for writing monthly for our newspaper and website. They are free to take on any subject they chose as long as it poses no conflict of interest. Their topics may range from tributes to hot civic issues to slice-of-life tales to lessons they have learned over the years. Their columns promise to offer glimpses of life that don’t show up on most news media radar. I expect some of their writing will come from the heart as well as the head.